We consider whether the fixation probability of an allele in a two-allele diploid system is always a monotonic function of the selective advantage of the allele. 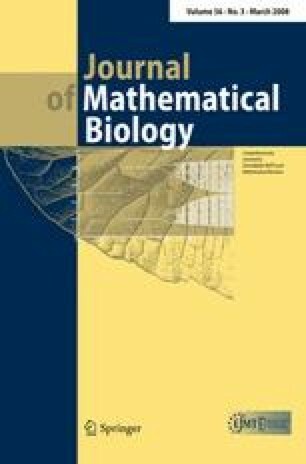 We show that while this conjecture is correct for intermediate dominance, it is not correct in general for either overdominant or underdominant alleles, and that for some parameter ranges the fixation probability can initially decrease and then increase as a function of the amount of selection. We have partial results that characterize the ranges of parameters for which this happens.